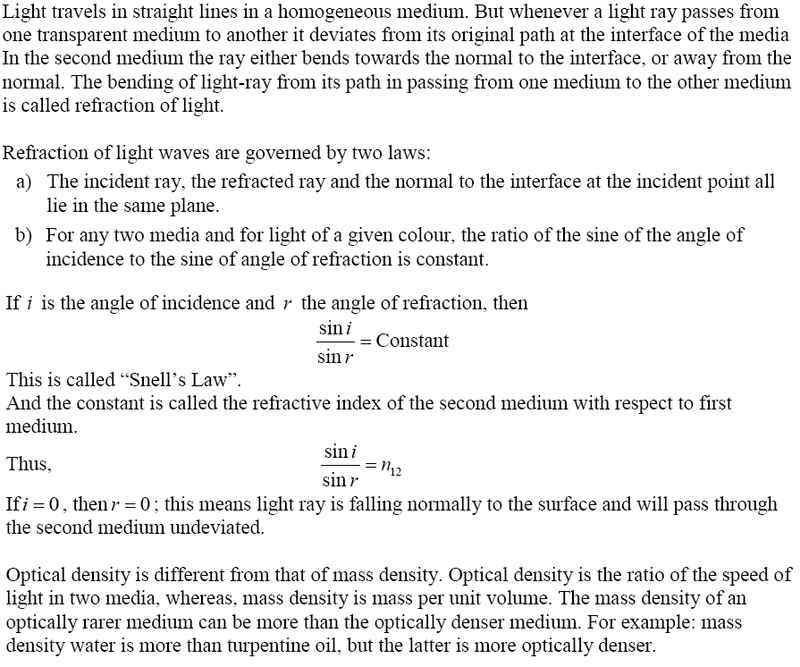 Find important notes of CBSE Class 12th Physics. 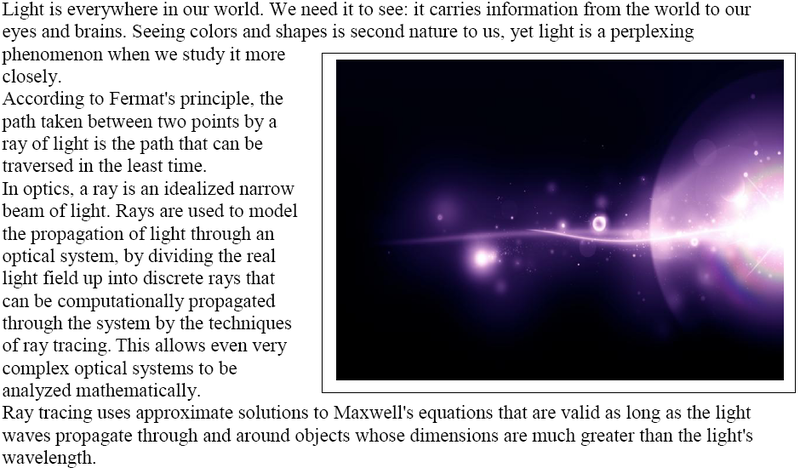 In this article, we have covered the important topics Ray Optics & Optical Instrument which is chapter 9 of NCERT textbook of CBSE Class 12th Physics. 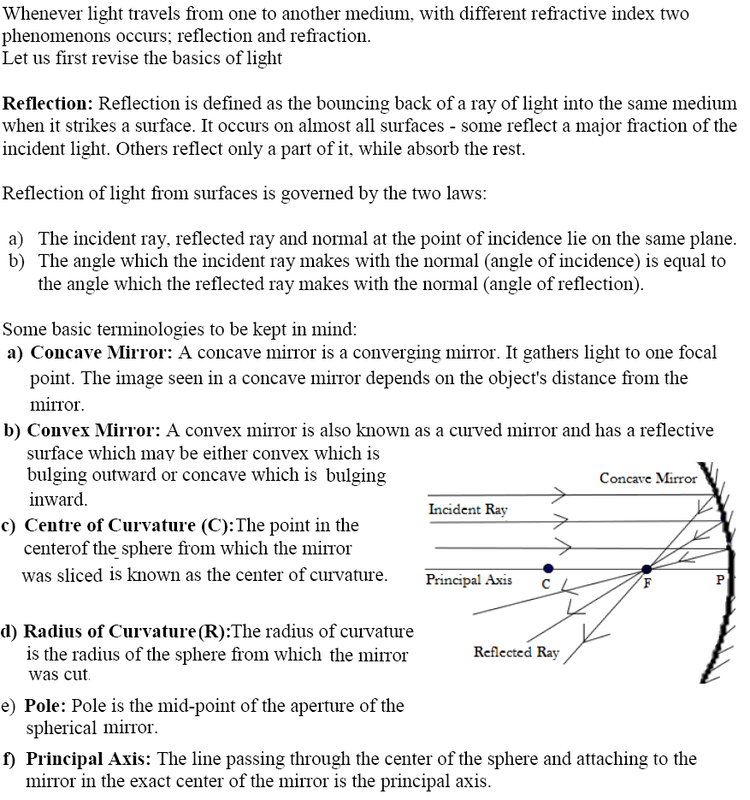 Ray optics and optical instruments is very important chapter of CBSE Class 12 Physics. 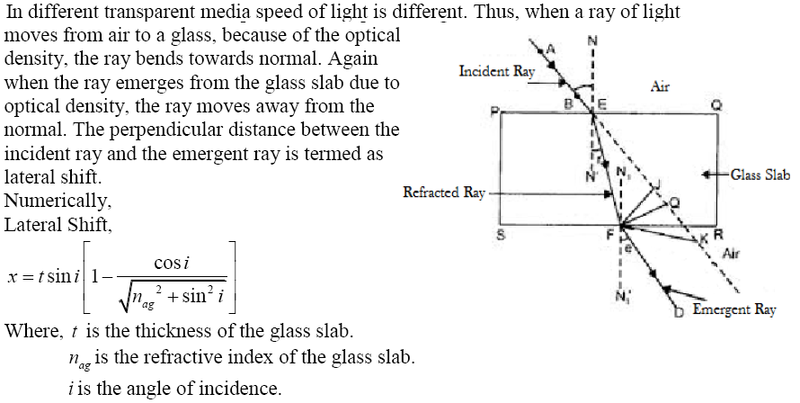 The total weightage of Chapter-9 (Ray Optics and Optical Instruments) and Chapter 10 (Wave Optics) in CBSE Class 12 Physics Board Examination is of 25 Marks.